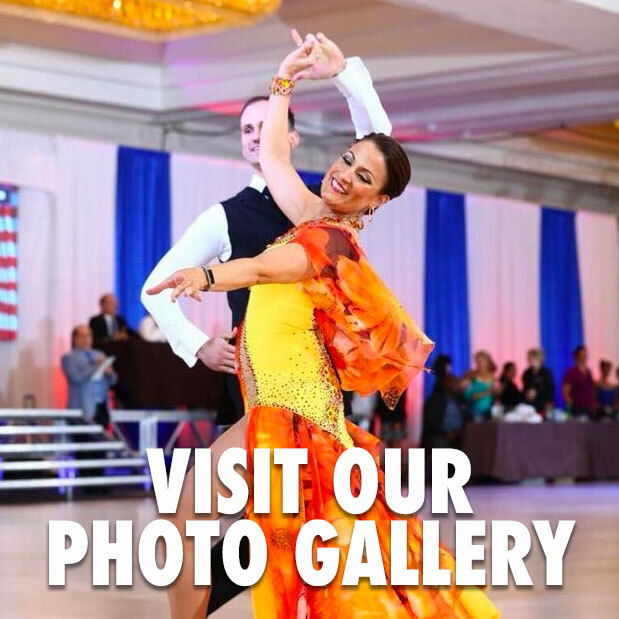 Dance Lessons, Classes and Parties for Delaware, West Chester, Chadds Ford, New Jersey and more… 1/2 Mile from I-95 with plenty of free secure parking. FUN is our main objective and dancing is how we get there. Learn Salsa, Swing, Ballroom, Latin, Hustle, Country, Nightclub Slow Dancing, Argentine Tango and more! Brides & Grooms – this is the best place to learn your wedding dance and receive consultation to make your event unique. Discover how our certified and experienced instructors make learning fun and easy. 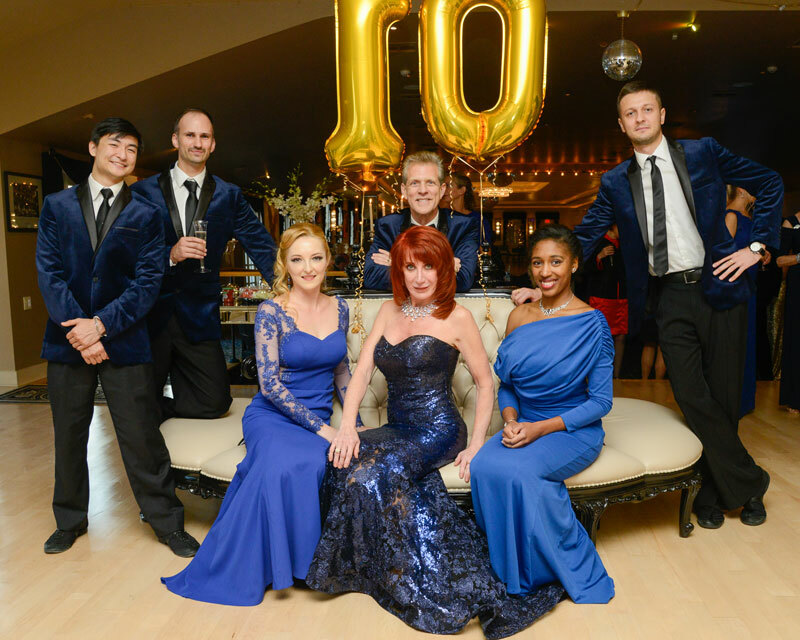 Why is everybody talking about the BlueBallRoom Dance Studio? Personal Training Sessions ~ Group Lessons ~ Coaching from top Professional DanceSport Stars ~ Special Events ~ and some of the greatest practice dance parties ever! View the information about our classes and private dance lessons… Learn about our staff… Check out our special dance functions… but whatever you do, plan to TURN OFF THE COMPUTER, hop in your car and join us on the dance floor. Learning to dance is easy at the BlueBallRoom Dance Studio and Club. Click here to learn more about what makes us different. If your goal is to become a comfortable, well-rounded social dancer, or to learn the latest moves in your favorite dance, you will always get more values for your money when taught by the most certified, patient, experienced and talented instructors in the area. Visit the Special Offers page for pricing and the Calendar page for times & dates. Brides and Grooms – don’t miss our guidelines & special packages for making your first dance spectacular! Become a comfortable social dancer today! Impress that special someone or do something fun for yourself. 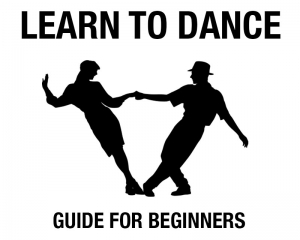 Learn the best in Ballroom, Swing, Hustle, Nightclub, Latin, Tango, Salsa, and more. Beginner classes each month.